Private conservationists are driving the creation of new protected areas in Argentina’s wild places. In fact, much of Argentina’s fabled grasslands, the Pampas, remain intact because of the work of private individuals and groups. Still, the survival of wild places in this country faces threats from intensive agricultural, ranching and farming alike. 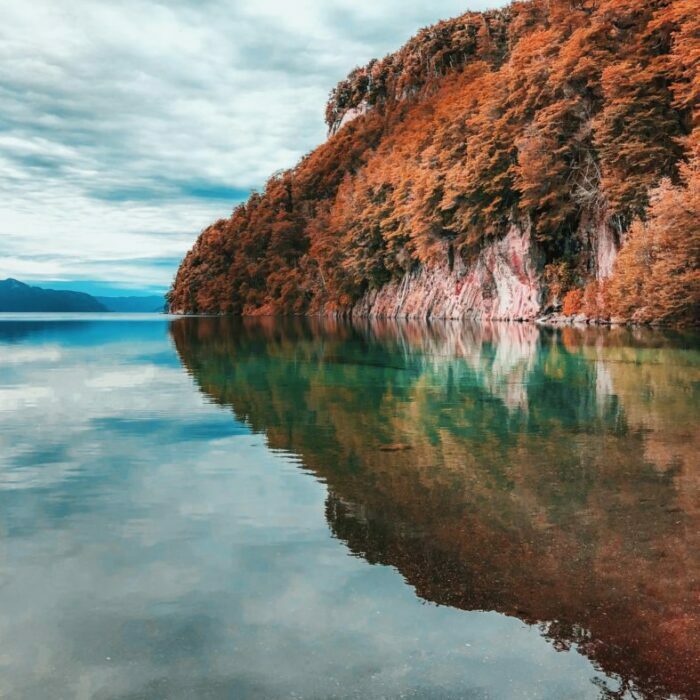 Bariloche, Argentina. Photo by Guille Pozzi. In Argentina, pumas, coatis, whales, and penguins share the land and seas with ranchers, farmers, and fishermen. And while the preservation of wild lands will directly benefit this country’s unique wildlife, it will also lead to improvements in the ecological services upon which humans depend. Soil fertility is an ongoing threat to Argentine agriculture, and air pollution plagues city dwellers. Improved protections for wilderness will sustain current benefits derived from wildlands, and create the potential for improvements in the future. 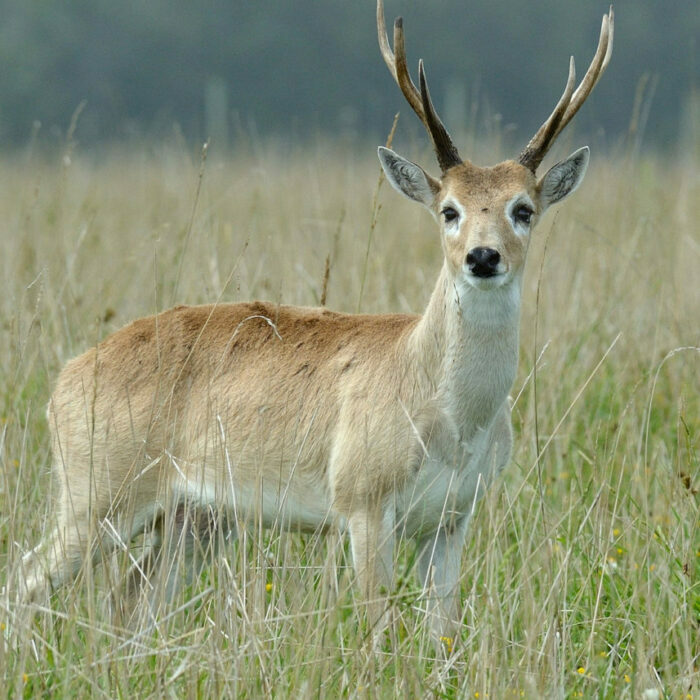 Situated in the capital of Argentina, Buenas Aires, this protected area was established to preserve the rare pampas deer and other overhunted species. Arrayanes trees, some as old as 600 years, shade the land in this protected area, designated to preserve this rare tree and the wildlife it harbors. 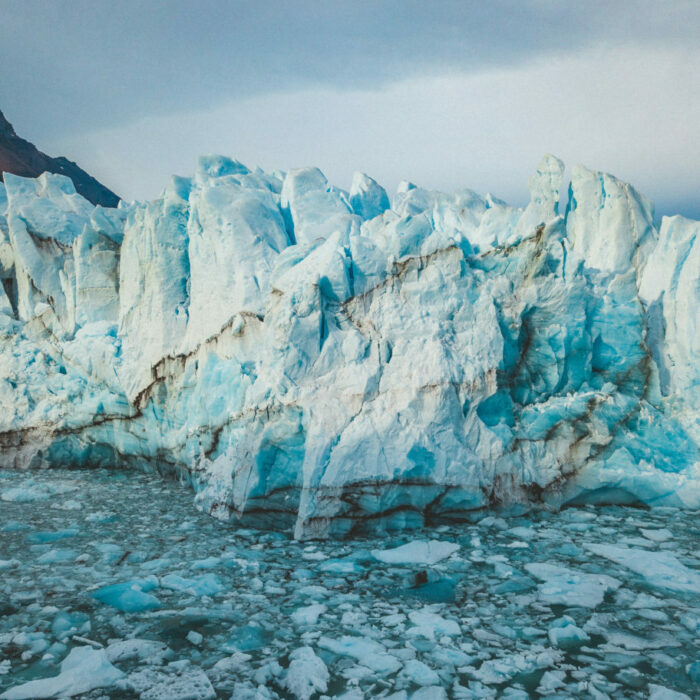 The Andes is home to the world’s fourth largest ice cap, which feeds the glaciers that cover 30% of this unusual protected area.